Hey y'all and happy Friday! 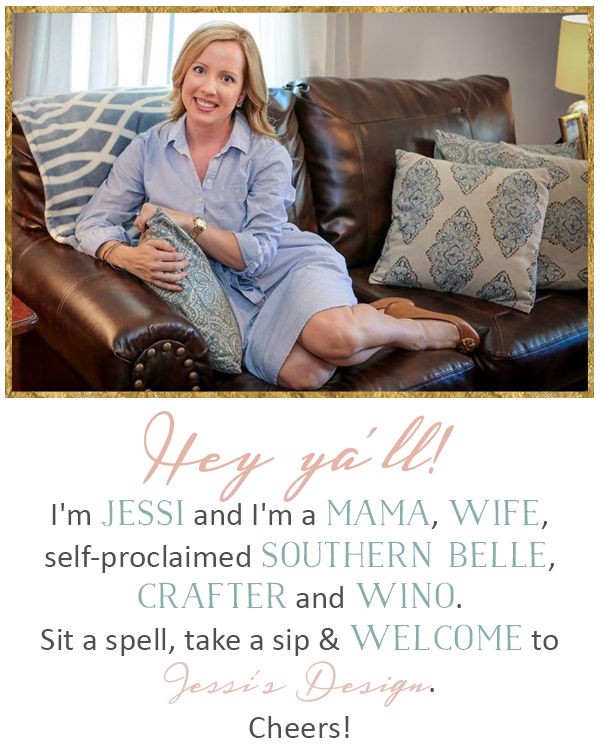 #TGIF I'm currently enjoying a nice and relaxing Mother's day weekend at the bay but I wanted to share 5 favorites today that have been on my radar lately. We're so addicted to renovation that even the bay house is getting a face lift. Our bay house has forever been known as the black house (I kid you not) it had just been like that since the early 1960's and it was easy to maintain with the shoreline weather. However, she is being spruced up as we speak! Anyway, I hope everyone has a fabulous Mother's day and I'll check in on Monday with a weekend recap and some pictures of the progress. Hooray for being able to enjoy your addiction to renovation (you guys rock at it)! 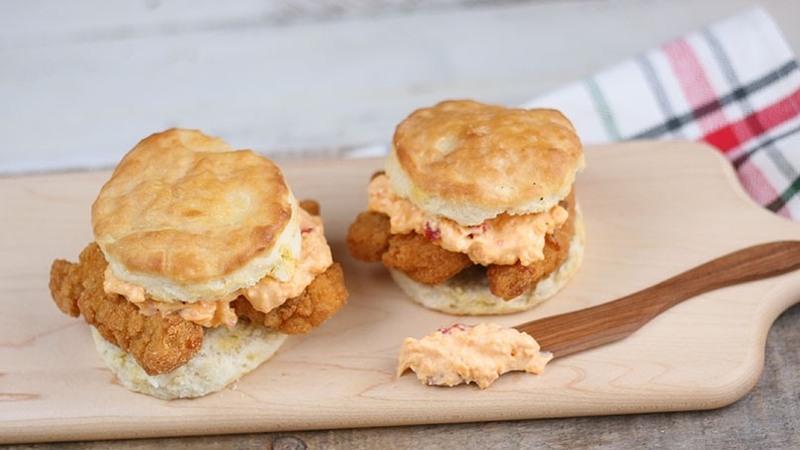 Those pimento cheese and chicken biscuits look amazing!! 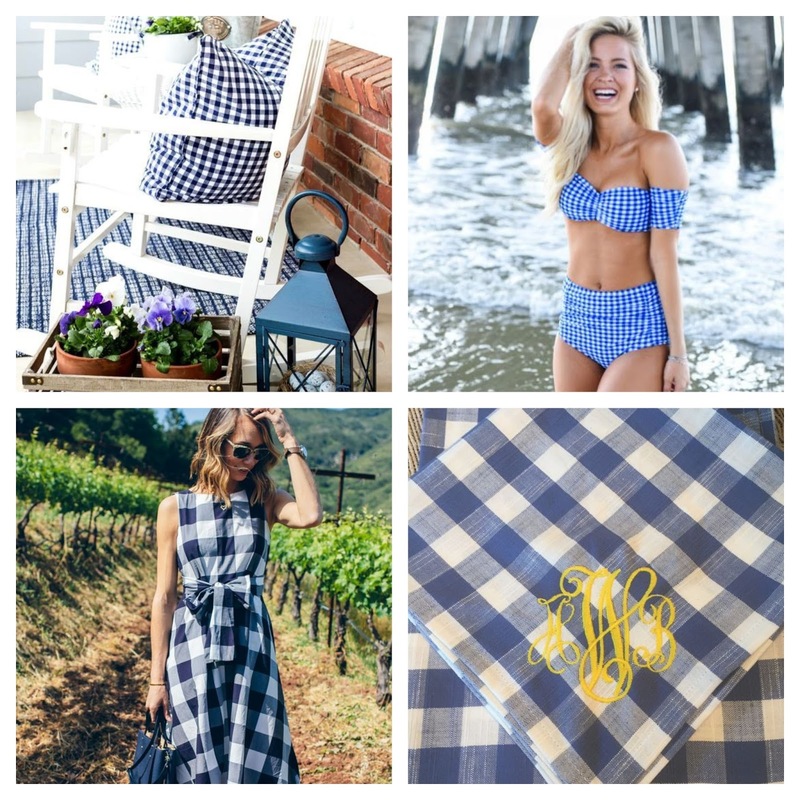 And yes to all things gingham!! I'm so drawn to it too! Wishing you a Mother's Day weekend that's every bit as lovely and sweet as you are, friend! xo! Ohhh I hope you share some pictures of the bay house! That picture of the biscuits with the cheese reeled me in. Looks SO good. And I have been loving gingham, too! Those biscuits look sooooooo good, have a great weekend at the bay! I hope you have the best Mother's day down at the Bay! Those biscuits look amazing!!!! That recipe definitely has me drooling! And yessss I am loving all the gingham again this summer! Happy Mother's Day to you! I hope you enjoy your weekend! !